We have what it takes to tackle any heating and air conditioning job presented to us. Our company is committed to getting the job done right the first time. 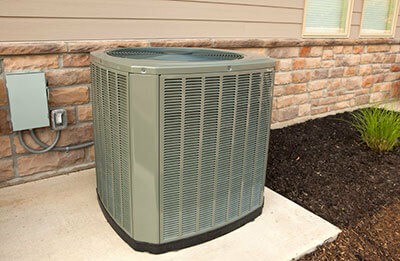 We offer all types of HVAC services for all makes and models of heating, cooling and ventilation systems.